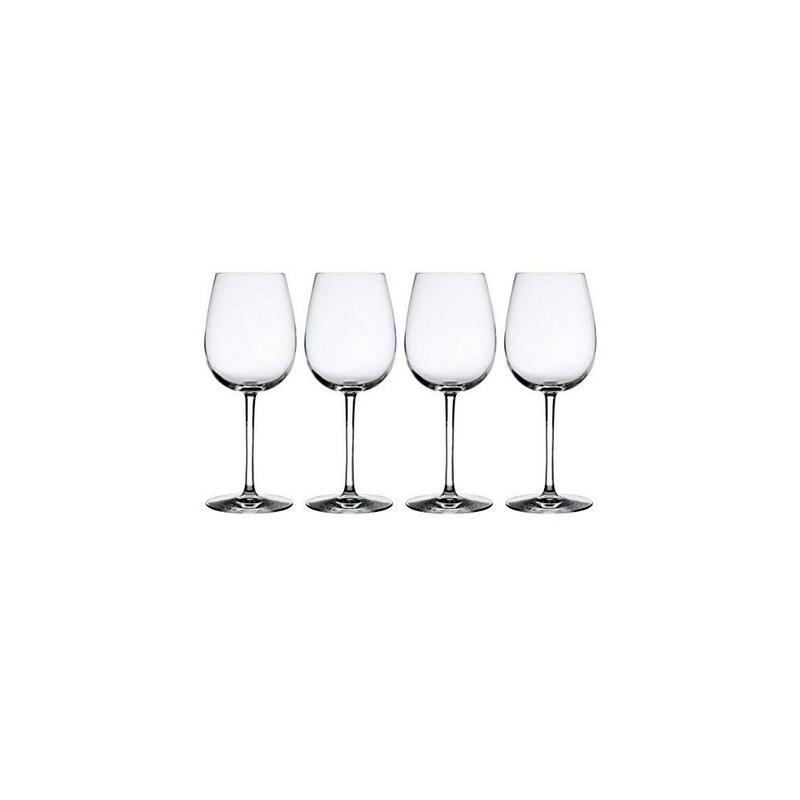 Set of 4 red wine glasses developed in collaboration with Le Cordon Bleu sommeliers to obtain a quality glassware worthy of wearing the iconic emblem of the institute. Kwarx quality, extremely resistant material with an elegant, brilliant finish that lasts to infinity. 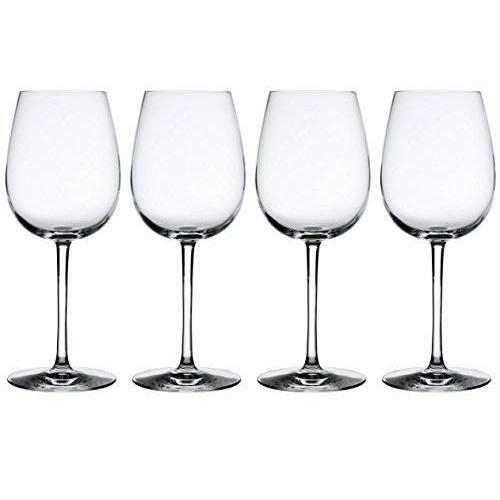 Gives a valid spherical shape to the glass, without any distortion of form or "magnifying glass" effect sometimes seen on other wine glasses. Complete transparency, maximum resistance, brilliance remains even after washing in the dishwasher. This 73 cl set of glasses perfectly praises any red wine. Extremely thin design of the edge of the glass, allows a greater concentration of the wine on the mouth.